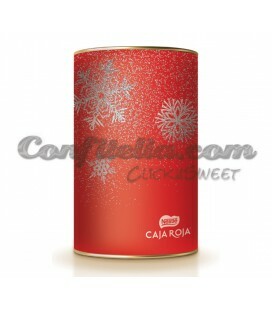 Tosta Rica cookies 190 grs. 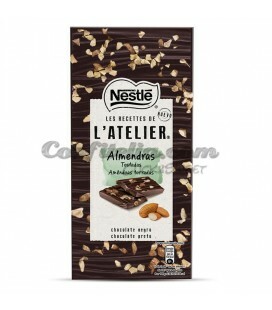 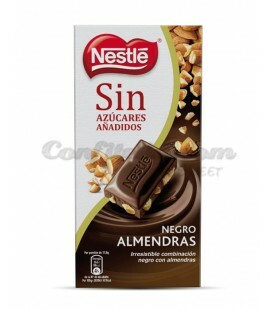 Dark Chocolate Dolca Nestle 100 grs. 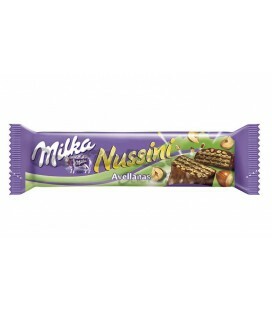 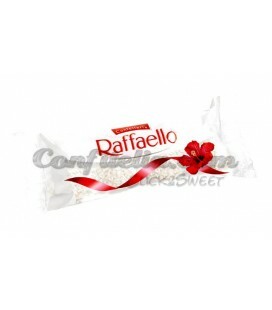 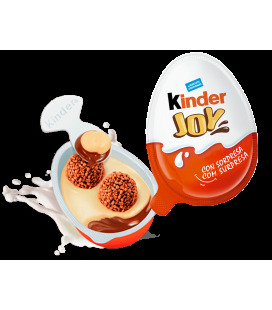 Dolca milk chocolate Nestle 100 grs. 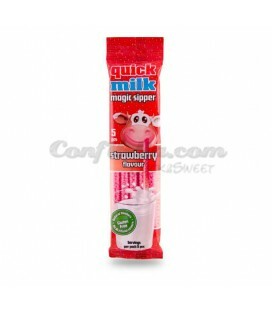 Red Box Milk Sublime 114 grs. 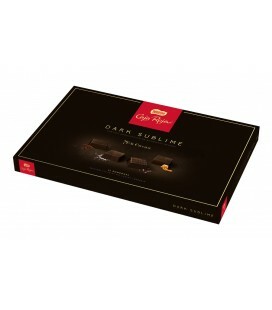 Red Box Dark Sublime 228 grs. 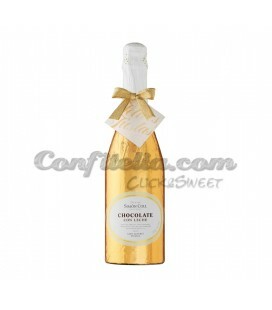 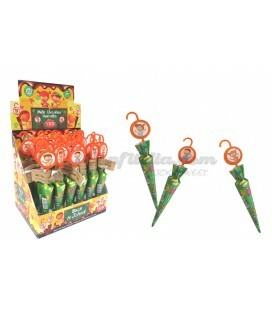 Chocolate Umbrellas Vira 15 grs. 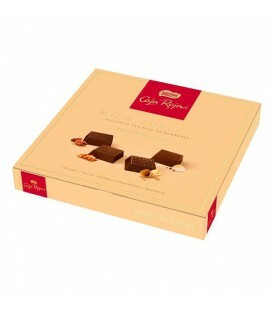 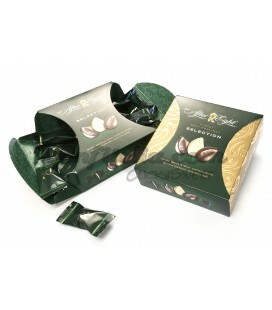 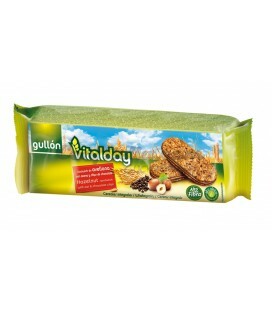 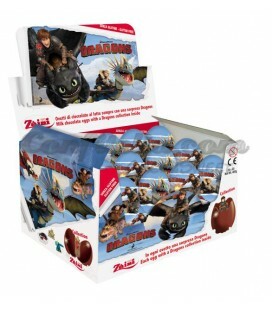 Chiquilin Chocs cookies Artiach - BOX OF 12 BOXES. 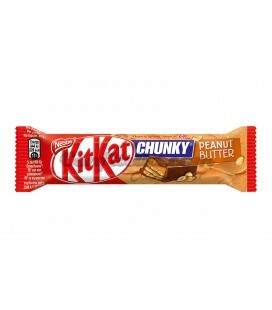 Kit Kat Ruby 41.5 grs. 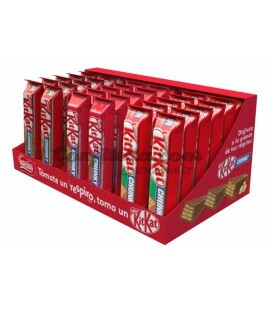 - BOX OF 24 BARS. 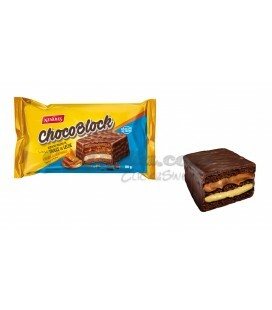 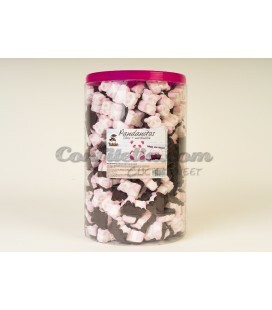 Biscuit Chocoblock Nevares - BOX OF 20 PACKAGES. 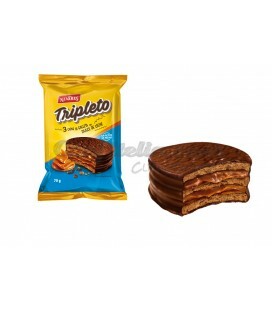 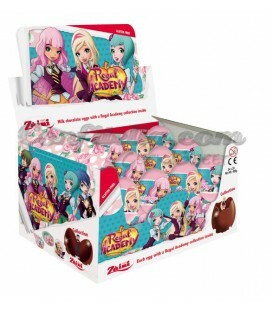 Tripleto Black biscuit Nevares - BOX OF 20 PACKAGES. 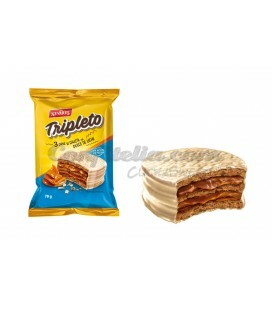 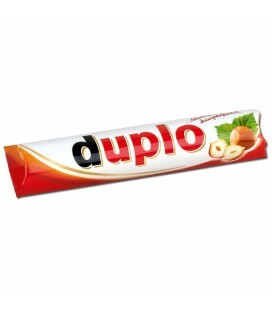 Tripleto White biscuit Nevares - BOX OF 20 PACKAGES. 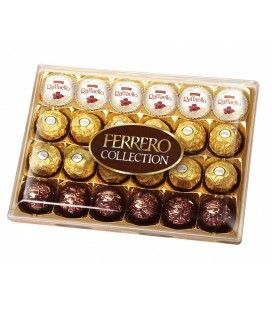 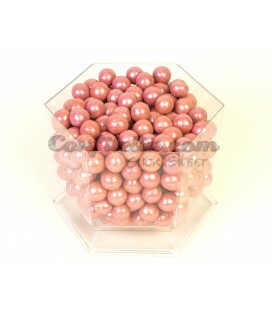 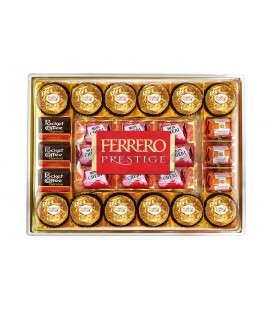 Red Box chocolates tin 190 grs. 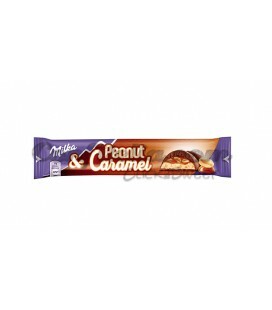 Chocolate and cookies. 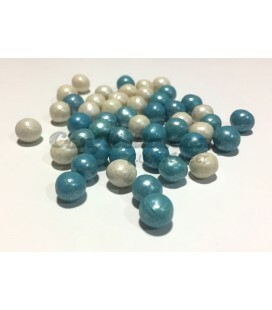 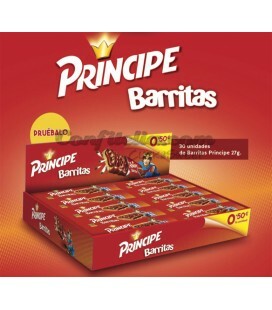 Online sale to private individuals and professionals. 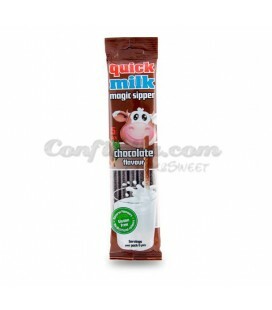 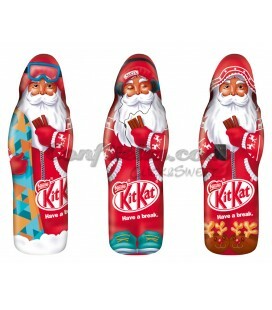 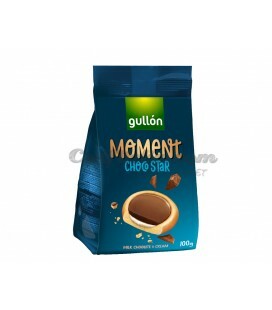 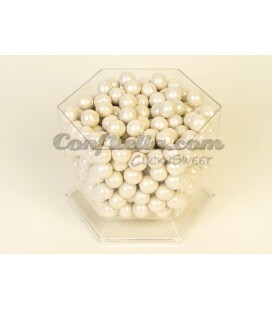 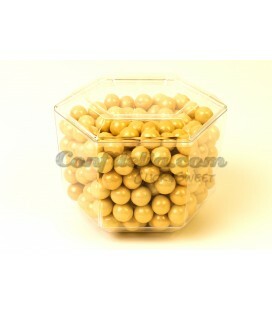 Find in this category your favourite chocolate: white, black, milk chocolate, chocolate bars, etc. 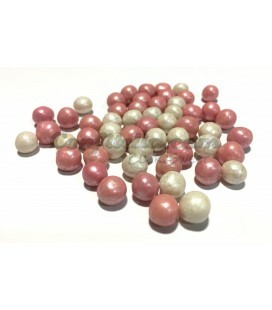 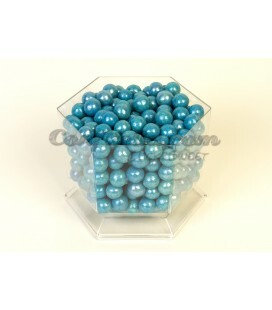 Or you can also choose amongst our wide range of bonbons to give away to a loved one or, simply, to give yourself a treat.